Yameng is using Smore newsletters to spread the word online. 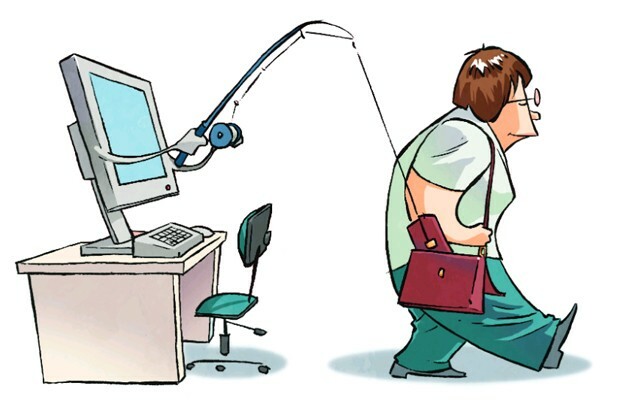 Phishing is a way other people use to get your personal information. They might send you fake and faulty emails that you might think is safe but its actually not. Since you think it might be legit, you might do what they tell on that email, but this can lead to you giving away your credit card number, social security number, name, addresses, or your friends and family contacts. 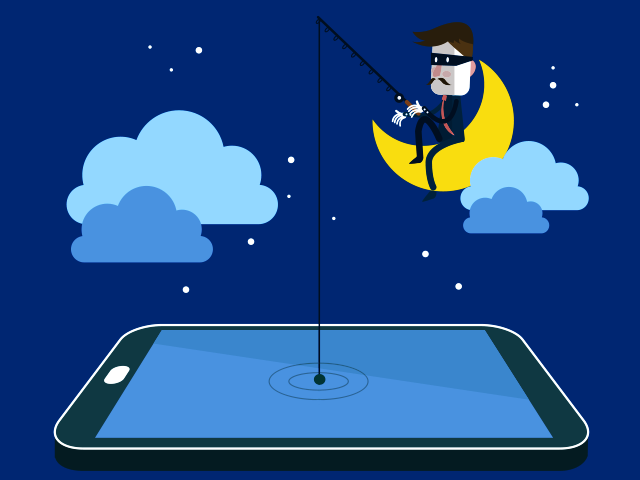 Just one click on a link could immediately send you to a whole different website where the phisher can acquire your info easily. If the email is coming from a bank or website you're subscribed and became a member to, then they should usually address you by your real name and not, "Dear Client." Check the source of the email by calling your bank or some other customer service to verify the email. If there is a link in the email, some scammers will write the website you're actually subscribed to. But if you hover over the link, you should see the legit link to the actual website and not some phony fake website that's probably used for scamming. One very important note to prevent phishing is to never give out personal information. Banks and other websites will never ask for your personal information to verify your account.